Do you have a pet that is destroying your yard with his bathroom breaks? Are you searching for a way for your pet to relieve themselves efficiently, but also avoid damage to your existing lawn? Have you ever considered pet turf? If not, maybe now is the time you should look into installing synthetic grass in your yard. 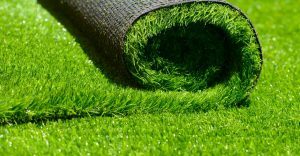 With advancements in technology, artificial turf is durable, virtually maintenance free, pet and eco-friendly, and a cost-effective landscaping method. Save yourself time and money with pet turf. Gone are the days of breaking out the mower and weedwhacker for your lawn. The only maintenance you will have to worry about is occasionally fluffing the turf with a broom or turf rake and taking a blower to it if you have issues with leaves. No more filling up the gas can or weed killer to constantly spray the natural grass. Because of its perforated backing, pet turf drains pet urine and rainwater faster than natural grass, eliminating pet damage and mud puddles in your yard. Cleanup for waste is also simple. If it is solid, pick it up as you would if it were natural grass. We also direct customers to use a liquid enzyme cleaner to spray their artificial turf area occasionally to help reduce or eliminate pet odors. Ever watch an NFL game or professional soccer match? Chances are the game played on artificial turf. Observing the abuse the lawn takes during those games should demonstrate the durability and resiliency of synthetic grass. Your pet will be able to run on it, roll around, and throw their toys around on it without any damage done. But the best part is, they won’t be able to dig through the synthetic grass. Therefore, no more holes in your yard and no more dirt tracked into your house. When it comes to protection of your pets and children, artificial grass has a few advantages over the real stuff. When it comes to tolerating extreme temperatures pet turf is ideal. It can withstand large amounts of rainfall, and if exposed to a fire, it will melt, not catch ablaze. Envirofill, the acrylic coated sand used during pet turf installation is antimicrobial, reducing any bacterial growth. Worried about whether or not turf for pets itself is safe for use with pets and children? Rest assured, artificial grass inspected or made in the United States is lead-free and non-toxic to family, including the four-legged members. Most pets that are accustomed to relieving themselves outdoors will probably take to pet turf relatively easily. There are always exceptions to the rule. However, once the animal is exposed to the area a few times, your pet will adapt rather quickly. Another area of concern for pet owners is: what about pets that burrow or dig? Your pet will most likely not have an interest in digging at the turf.  As with wildlife and pesky insects, there is no nutritional value in the synthetic turf so that they will seek food sources away from your yard. You and your furry companion will enjoy the new grass without all the damage that comes with a pet being out in the yard. Fake grass for dogs is more than an excellent spot for potty breaks. It is simple to maintain; it’s durable, long lasting, eco-friendly and safe. If you have ever considered installing artificial turf in your yard, now is the time. 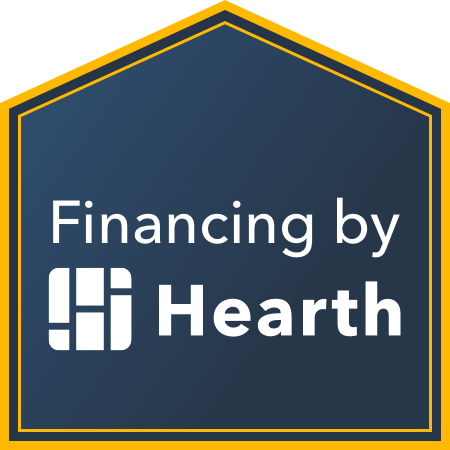 With many communities facing droughts or drought-like conditions, artificial turf can save you money, time, and energy.